Due to a family member being seriously ill in a hospice I have had to make the decision to cancel this years event. Under the circumstances I wanted to give you as much notice as possible rather than cancel at short notice. I really do apologise but I feel it is the wisest thing to do in view of the situation. The date has been set – July 3rd , 2016 for the 6th Croydon Ultra a 30 mile race along the country trails of suburban Croydon. Entries will be up online via Runners World in the next few days. All funds raised will be going to Parkinson UK a charity very close to us. Parkinson UK do some fantastic work to help those with this terrible disease. 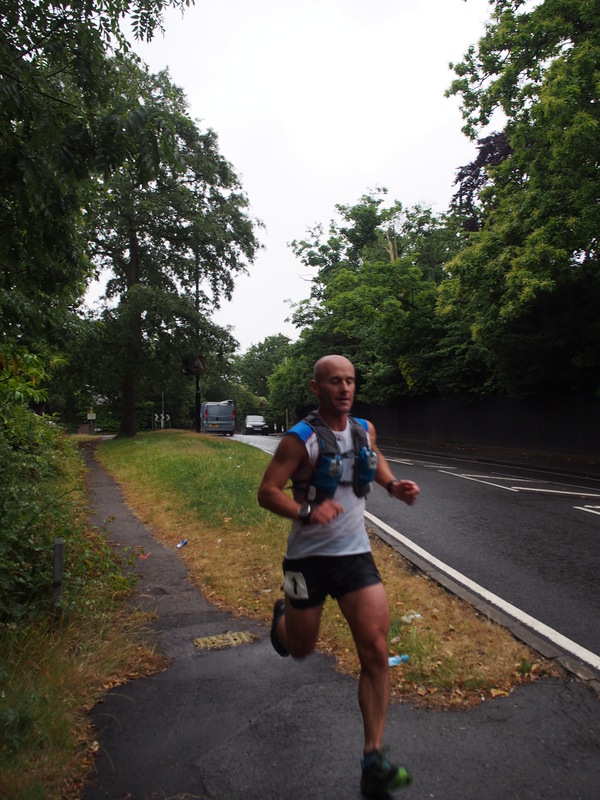 I am pleased to say that we raised £523.92 from this years Croydon Ultra. Well done everyone. That money has been donated to Parkinson UK and brings our overall total raised to £1,978. 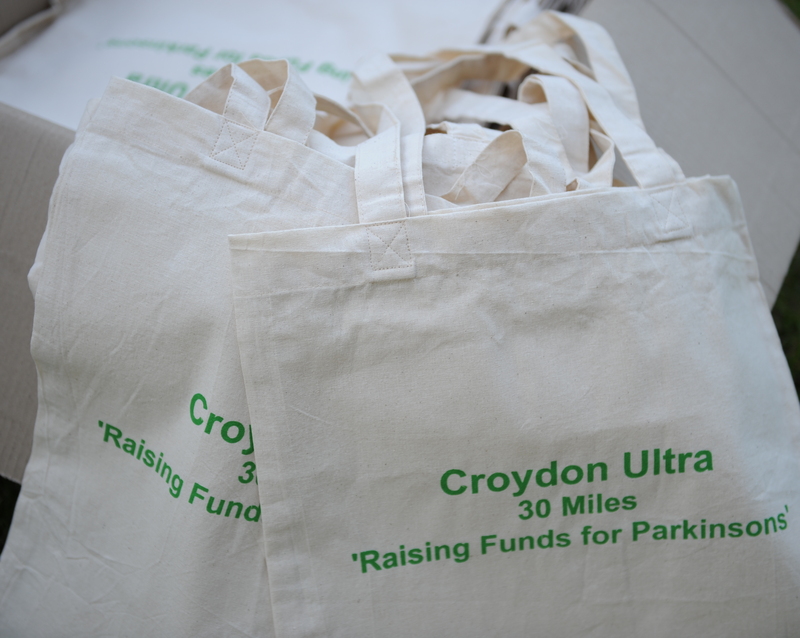 We hope you are all looking forward to the Croydon Ultra this Sunday. Its our 5th year of putting on this event and it is steadily growing. As with last year, all funds raised are going to support Parkinson’s UK. The start will be at Sandilands and takes the Vanguard Way route plus some quiet country roads to The White Bear in Warlingham. (Fairchildes Rd, Warlingham, Surrey CR6 9PH). Then down Featherbed Lane via Spout Hill, Spring Park and back to Sandilands. That’s 15 miles. Another loop gets you to 30 miles. 2015 COURSE GUIDE v4.docx. You will have the ability to leave bags at the start/finish area as well as any drinks bottles/food for half way way. Labels will be available with dustbin bags. There will be two starts available – 0800 (for slower runners) and the main start at 0900. Train : The nearest main line train station is East Croydon where the tram also stops. From here it is about a 15 minute walk to Sandilands. Tram : There is a tram stop at Lloyd Park. From here it is about a 5 – 8 minute walk across Lloyd Park to Sandilands. Car: Parking – the car park at Sandilands is not huge and will be well used by club members (cricket, hockey, running club etc). So please do not use the car park. There is ample parking on the surrounding streets of Sandilands. The parking is free and it is a very short walk to Sandilands. 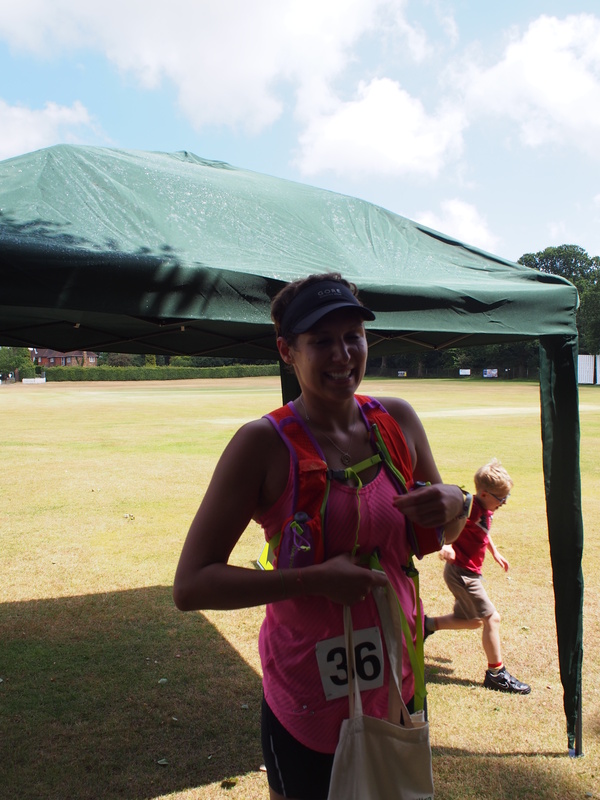 The checkpoints will be well stocked with water bottles / squash / tortilla chips / flapjacks / cheese / haribos / cake. Please make sure you have a copy of the route description and a mobile phone. We will have spare copies of the route description on the day. The route will be marked out with orange marking paint and red tape where appropriate plus the road sections to Sandilands will be sign posted with great big yellow arrows!! We are looking forward to seeing you on Sunday for a great days running. We hope everyone has a fantastic time.